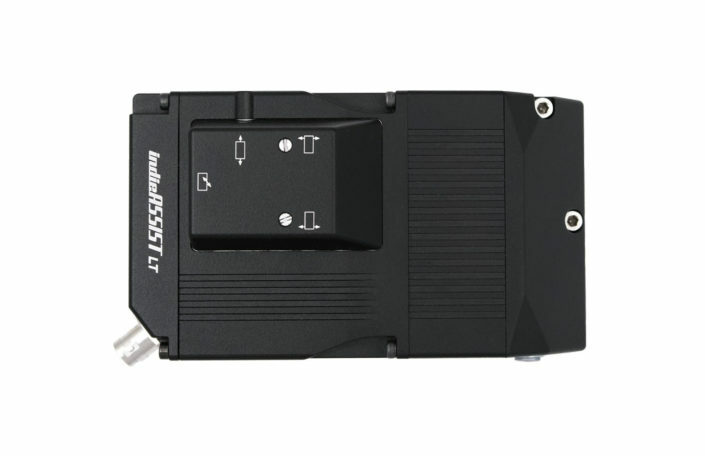 indieASSIST is a new standard HD video assist for Arricam LT 35mm film cameras. It provides exceptional image quality for all crew on set, allowing to judge images far better than before. The high resolution images show true colours and have sharp, high contrast. 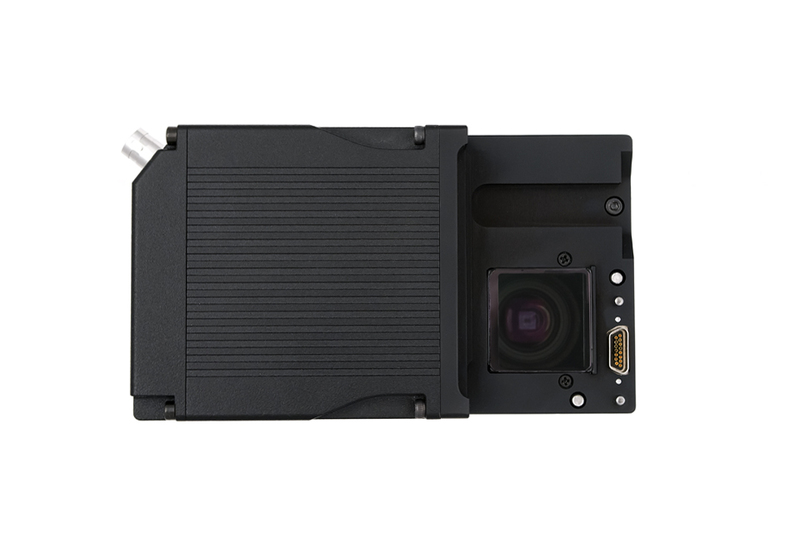 With a sensor of 1920 x 1080 pixels, the resolution of indieASSIST is noticeable higher than of conventional systems. The system works internally with 14 bit pixel depth and outputs HDSDI 4:2:2 in 10 bit. It facilitates better judgment of the scene including focus and actors, with high visible detail in shadow and highlight areas. 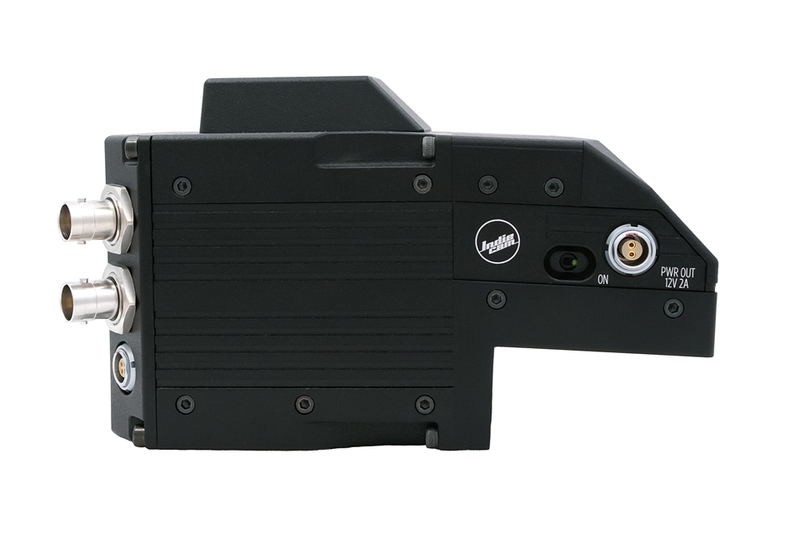 The system easily mounts on the Arricam LT with two captive screws onto the original mounting positions and is powered from the Arricam LT internally. 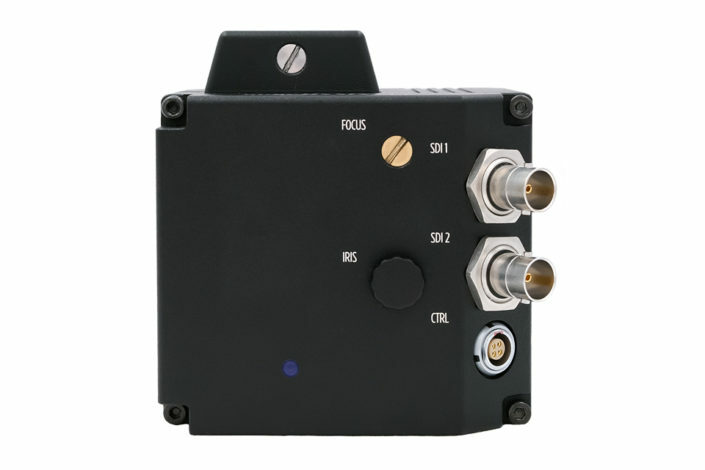 The video assist has an integrated iris and focus control. Iris can be easily adjusted with a thumb screw and focus can be set with an adjustment screw. 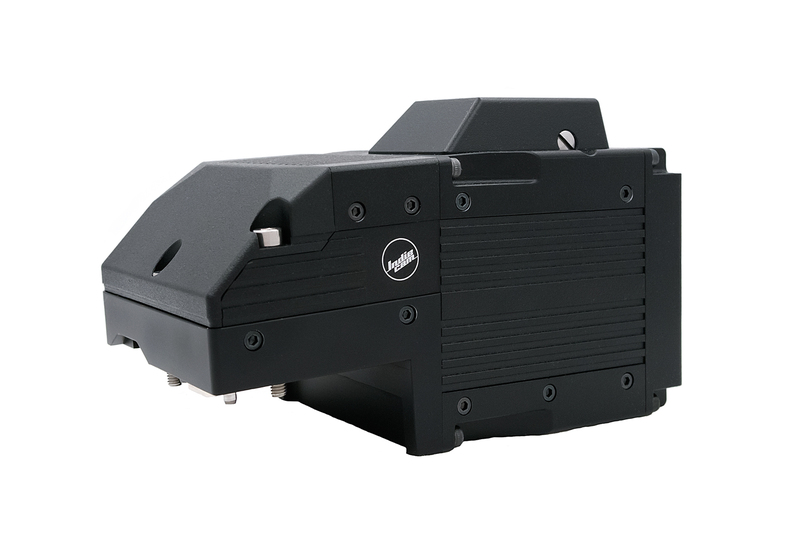 Image position can be modified, XYZ axis and the rotation of the camera can be set with four adjustment screws. indieASSIST can output both 16:9 and 4:3 images with only one lens. The system works for Arricam LT 4 perf and 2-3 perf cameras, as it can be modified with a step ring. In the 2perf / 3perf mode, the internal system moves towards the ground glass and makes optimal use of the sensor area. This can be changed by an in house camera technician following the manual. The HD video assist does not interfere with LT accessories, except for the Universal Low mode Adapter. It can be used however with an additional low mode handle extension adapter, which can be obtained from Indiecam. The Universal Low mode Adapter will be 5mm higher than the original one. Other features are several white balance presets (3200, 5600, 1 touch Auto and AWB continuous), automatic or manual exposure control, flicker free operation and a simple user interface. indieASSIST can be turned on and off with a power switch in order to save battery life. Power consumption is only 3.5 Watt and therefore the unit does not get hot even after extended usage. Compatible camera speeds are 29.97, 30, 48, 50, 59.94 and 60fps. The HD video assist comes with 2 captive screws, a 4 perf step ring, Indiecam’s remote control indieREMOTE including a 1.5m cable and a mini USB power cable. There will be an upgrade for indieASSIST available soon, which has two main features: a HDSDI output with graphic overlay (frame rate, camera running) and button controls, including a menu display on the housing. The upgrade can be bought at extra cost, it mainly improves the user interface. indieASSIST was received with excitement by 35mm enthusiasts and film veterans at IBC 2018. 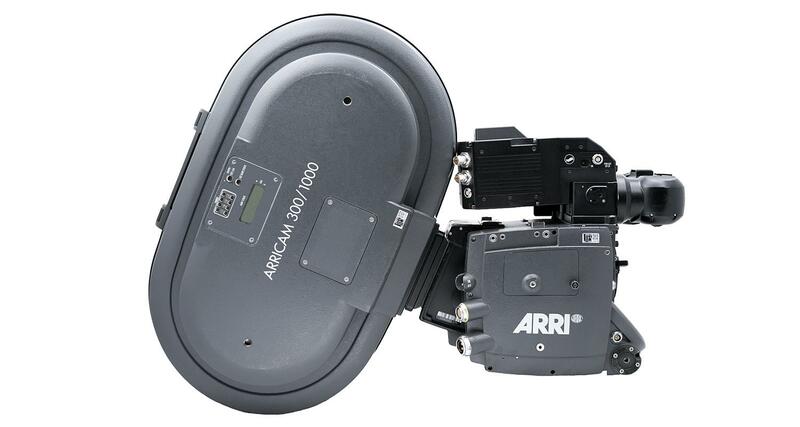 Furthermore, the system is fully supported and endorsed by ARRI themselves. Herman Verschuur from Cameramarket.eu distributes indieASSIST and takes orders. Delivery of the first video assists already started. Further models for other film cameras like for example the Arricam ST or Arriflex 435 are in planning.